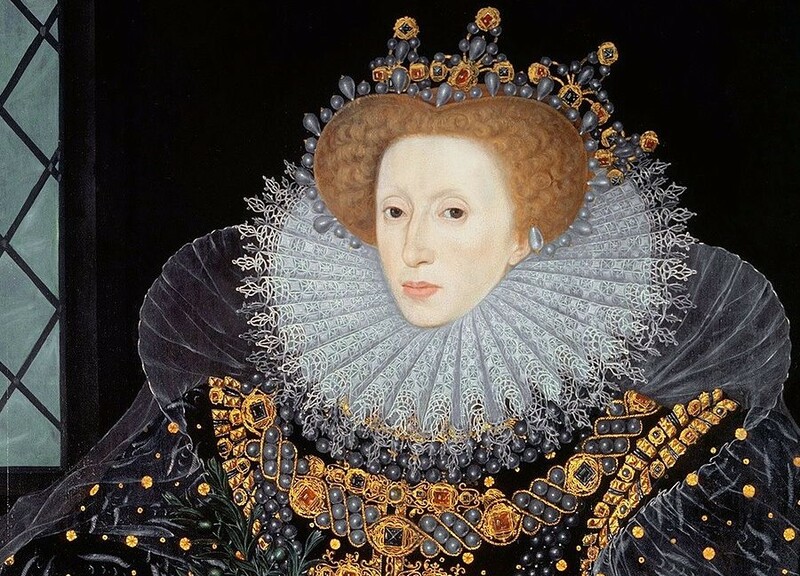 The reign of Queen Elizabeth I is often referred to as The Golden Age of English history. Elizabeth was an immensely popular Queen, and her popularity has waned little with the passing of four hundred years. She is still one of the best loved monarchs, and one of the most admired rulers of all time. 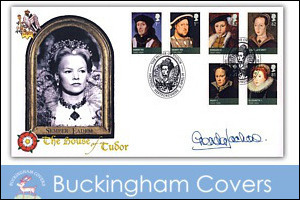 The Queen became a legend in her own lifetime, famed for her remarkable abilities and achievements. 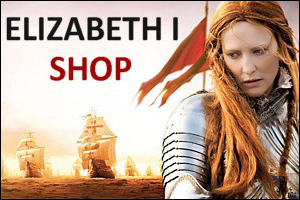 Yet, about Elizabeth the woman, we know very little. She is an enigma, and was an enigma to her own people. Queen Elizabeth was the daughter of King Henry VIII (1491-1547) and his second wife, Anne Boleyn (c.1501-1536). She was born on 7 September 1533 at Greenwich Palace. Her birth was possibly the greatest disappointment of her father's life. He had wanted a son and heir to succeed him as he already had a daughter, Mary (1516-1558), by his first wife, Catherine of Aragon (1485-1536). He had not divorced Catherine, a royal princess and loyal wife of twenty years, and changed the religion of the country in the process, losing (and even executing) friends, statesmen and allies, just to have another daughter! The mighty King felt like a fool, knowing his enemies were laughing at him, and his marriage to Anne never recovered. He also began to question whether he had done the right thing in marrying Anne. Perhaps God did not bless their union after all. As a result of this bitter beginning, Queen Elizabeth's early life was troubled. Henry hoped Anne would have another child, this time a boy, but every time she suffered a miscarriage. History seemed to be repeating itself. Just like Catherine before her, Anne seemed destined to only give him girls or dead children. Henry consequently wanted to end their marriage. This he did brutally. 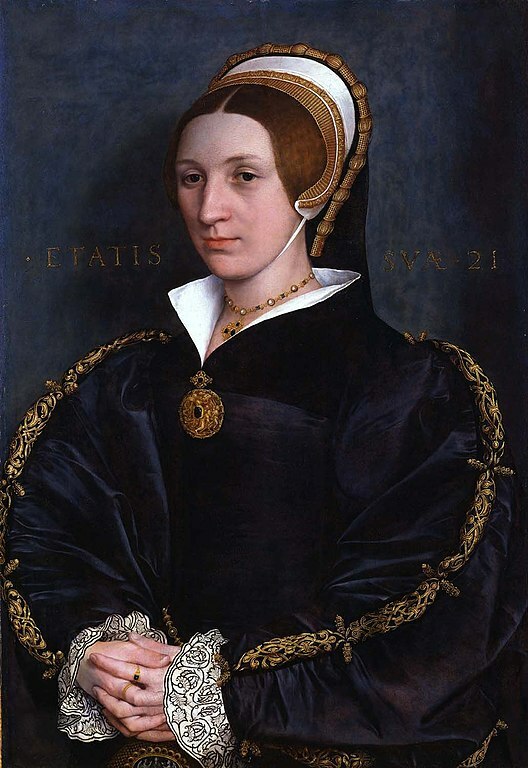 Anne was falsely accused of adultery and treason, offences that carried the death penalty, and was executed on 19 May 1536. Henry's marriage to Anne was declared null and void and Elizabeth, like her half-sister, Mary, before her, was declared illegitimate and deprived of her place in the line of succession. No longer was she Elizabeth, Princess of Wales, but plain Lady Elizabeth. The next eight years of Elizabeth's life saw a quick succession of stepmothers. 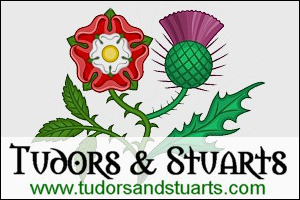 There was Jane Seymour (c.1508-1537) who died giving birth to the King's longed for son, Edward (1537-1553); Anne of Cleves (1515-1557) who was divorced; Catherine Howard (c.1523-1542) who was beheaded; and finally Katherine Parr (1512-1548). For generations, historians have debated whether the constant bride changing of her father was responsible for Elizabeth's apparent refusal to marry. 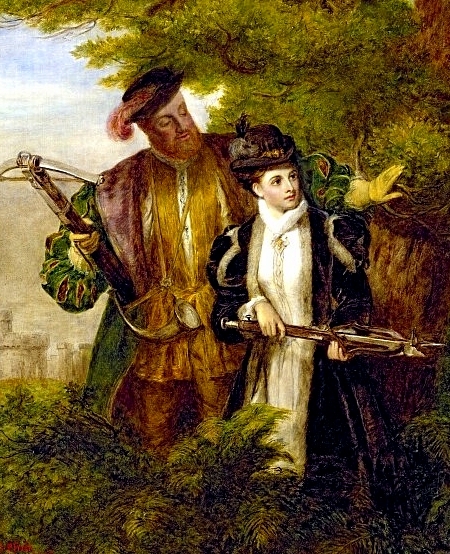 It is certainly possible that the tragic fates of Anne Boleyn and Catherine Howard impressed upon her a certain fear of marriage, but there may have been other reasons for the Queen's single state, such as a fear of childbirth, which claimed the lives of a significant number of women in this period. Even if the Queen had no personal reservations about marriage, there were political problems with almost every contender for her hand. Religion was a major divisive issue, and there was also the problem of whether Elizabeth would have to relinquish any of her royal powers to a husband in an age when the political sphere was exclusively male. As a child, Elizabeth was given a very impressive education. It had become popular amongst the nobility to educate daughters as well as sons and Elizabeth excelled at her studies. She was taught by famous scholars such as William Grindal and Roger Ascham, and from an early age it was clear that she was remarkably gifted. She had an especial flare for languages, and by adulthood, she could reputedly speak five languages fluently.